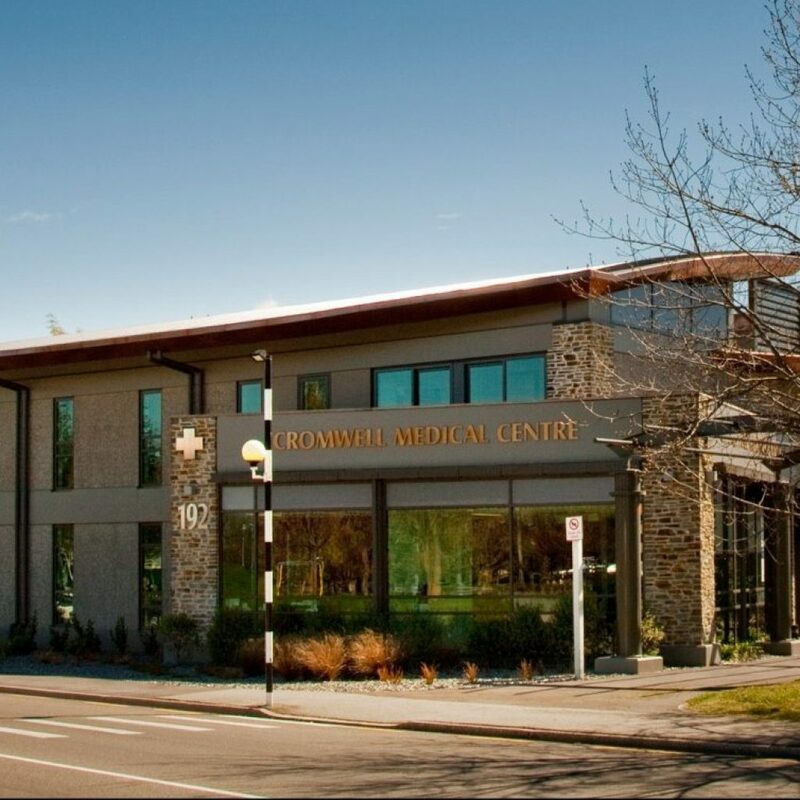 Cromwell Medical Centre is the largest and most established medical services provider in Cromwell, with highly qualified medical and nursing staff. We are also a teaching practice for undergraduates. We have useful links on our site, general health information, an overview of the wide variety of services that we offer and information about how to enrol as a patient. Please click here for a full list of all our charges. Existing patients can contact us by email for appointment enquiries and to request repeat prescriptions. New patients and visitors are always welcome. We encourage new patients to enrol with us as soon as this is convenient, even if you do not need to consult a doctor straight away. Enrolment in person only takes a few minutes at reception. The enrolment form can also be downloaded here and then completed and handed to the reception team. Please bring photo ID with you when you enrol. Anya attended the University of Auckland’s School of Medicine and completed her GP training in Wellington. After a short stint in England she arrived in Central Otago about 17 years ago. In May 1986 Dr Brendon Pauley came to Cromwell as a young 30 something, intending to stay for five years. Twenty eight years later he is still enjoying providing medical care to the community. Since December 2017 Emily has been working here with us in Cromwell, and other than general medicine, has a special interest in the area of children’s health. Cromwell Medical Centre’s Dr Isla Gilmore not only provides excellent GP services to our patients but loves being involved in the Cromwell Community. Originally from Liverpool, UK, Tracey came to New Zealand in 2001 for what was only supposed to be a 3 month job. She became a Fellow of the Royal New Zealand College of General Practitioners in 2012.